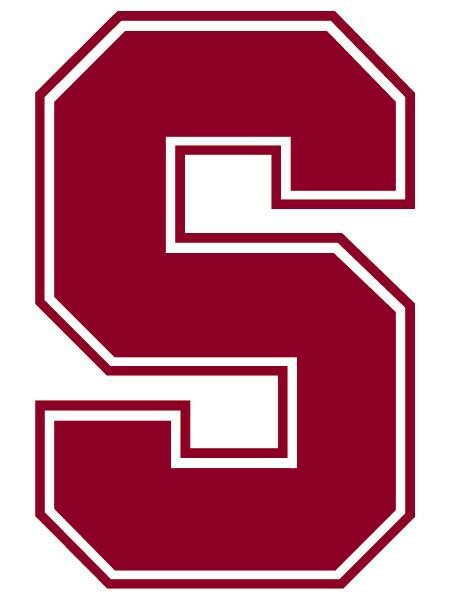 Though originally called the Stanford Indians since 1930, the University changed its name in 1972 to the "Cardinal" red it is today. 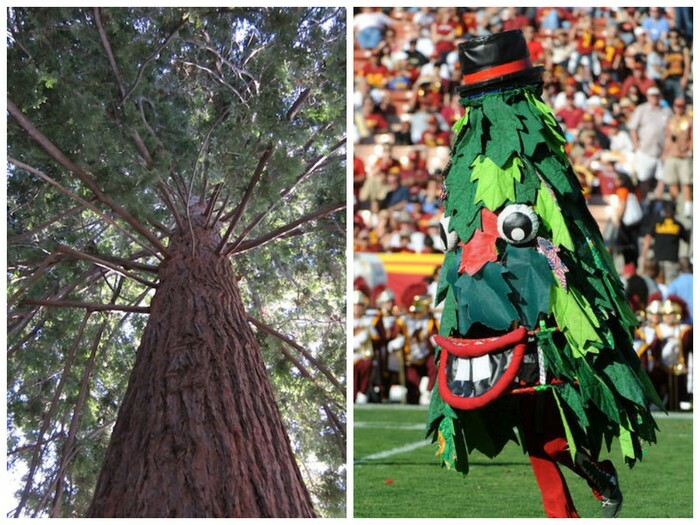 The physical representation of the university on the field, court or diamond is the California Redwood Tree. The official seal of the university bears the name Leland Stanford Junior, after which the university was christened. The ficitional representation of the school's natural mascot. 1. 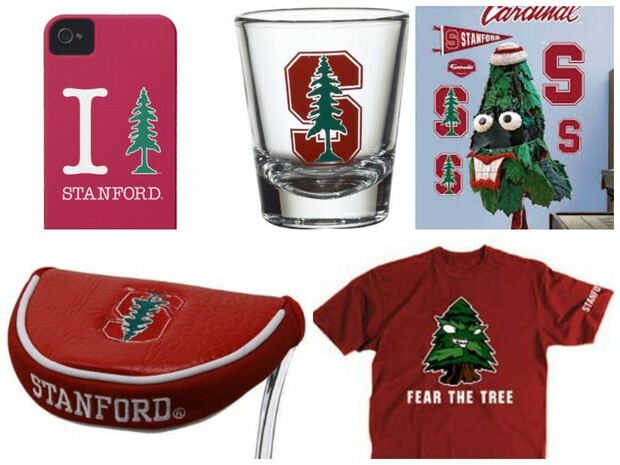 Stanford teams have won 103 NCAA Championships and 119 national championships overall. 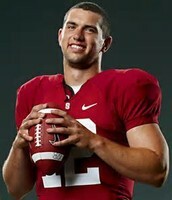 No other school has won more than Stanford’s 423 individual national titles. 3. 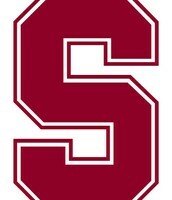 Stanford has won the Directors’ Cup, a national award which honors the most successful programs in NCAA Division I sports, 19 years in a row and counting. 4. The Athletic Department offers 36 varsity sports—20 for women, 16 for men—plus 26 club sports. Stanford also offers 300 athletic scholarships. About 800 students participate in intercollegiate sports. 5. Stanford employs some 100 coaches and assistants. The university maintains one million gross feet of indoor facilities and 94 acres of outdoor fields. 6. Stanford and the University of California have developed one of the fiercest rivalries in College Football in the "Battle of the Axe". This play put this rivalry on the map. 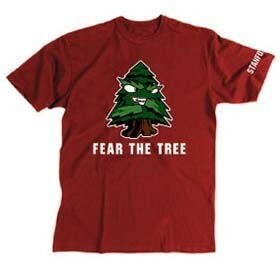 Stanford's colors, logo, slogan, and mascot convey that the University takes students and makes them stand as tall and strong as the mighty California redwood.